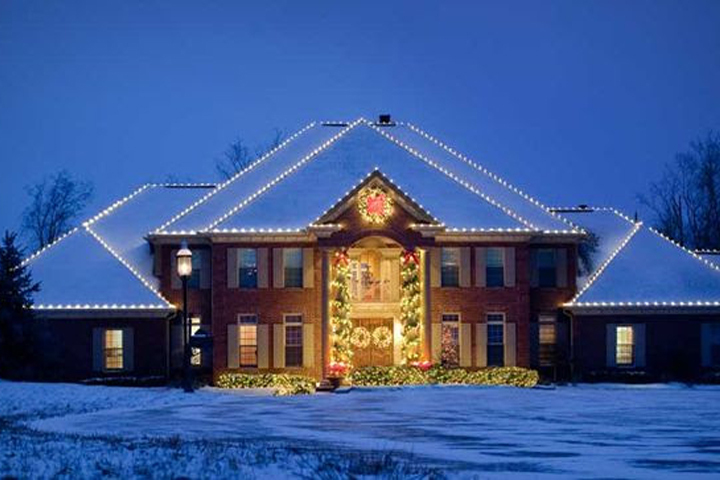 Absolute Lights is a full service holiday lighting company that takes pride in customer service and making sure that our clients don't have to lift a finger for their holiday lighting decor. We do residential, commercial, and all special events. 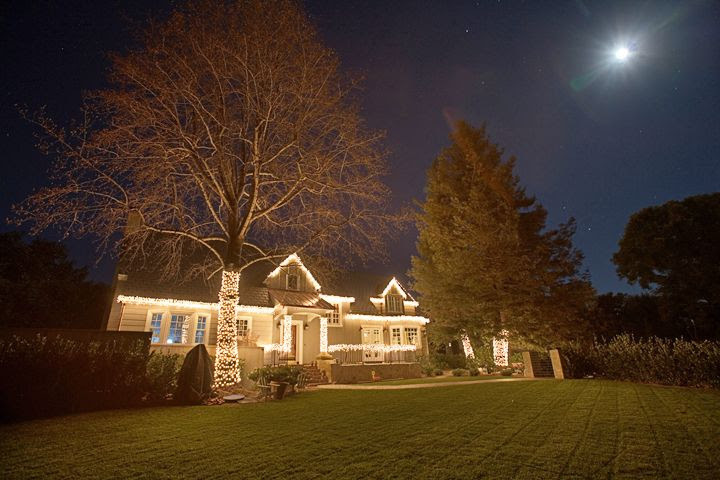 High quality professional grade lights so your lights shine bright all season long! Timers, cords, and electrical accessories are hidden and professionally installed so your lighting display is not an eye sore in the light of day. We offer a replacement guarantee. If any lights go out or your display doesn't look like the day we installed it, a Absolute Lighting representative be there to replace or fix any imperfections. 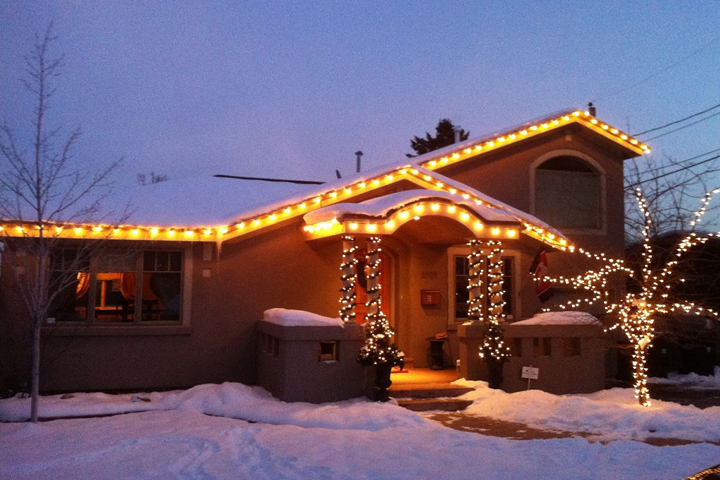 Never worry about tangled lights and a giant mess in your garage again. Removal of your lights is included and will be done promptly at the end of the season by our lighting installers. Your lighting display will be packaged, and transported back to our secure warehouse for storage. 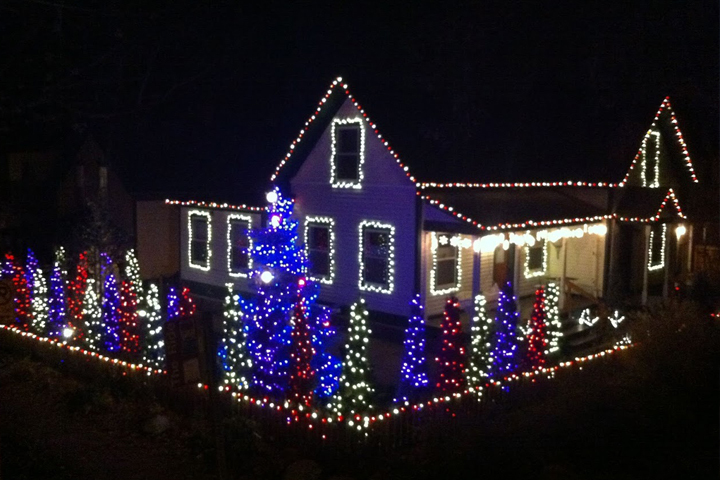 Our technicians will inspect all lights and displays annually to ensure a properly functioning display. We love LED lights. Ask us about our great product lines for LED light installation.